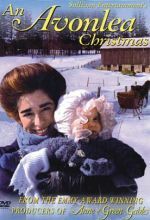 During a weekend trip to the mountains, Mary finds herself at the now-dilapidated lodge where she spent the holidays with her family growing up. 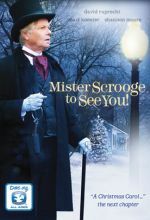 She becomes determined to restore the building to its former glory, and during the process finds herself drawn to Jack, a handsome man who loves the lodge as much as she does. 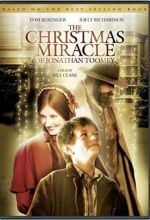 Christmas is a time of miracles. 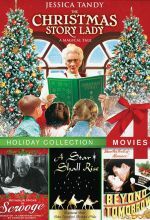 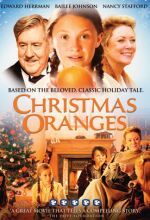 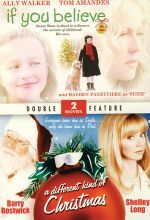 Share a slice of Christmas sweetened with friendship in this poignant Christmas story based on a classic holiday tale. 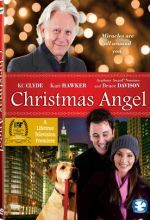 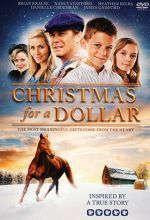 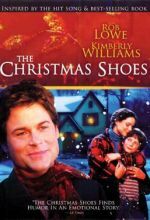 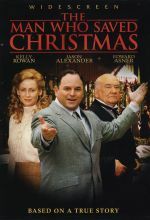 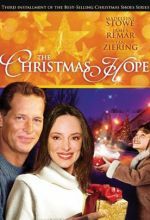 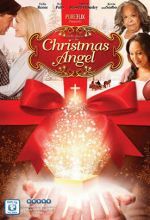 In this heartwarming drama, a workaholic attorney (Rob Lowe) crosses paths with a young boy on Christmas Eve and rediscovers the true meaning of love, life and the holiday season.